the pump works well and delivery fast. 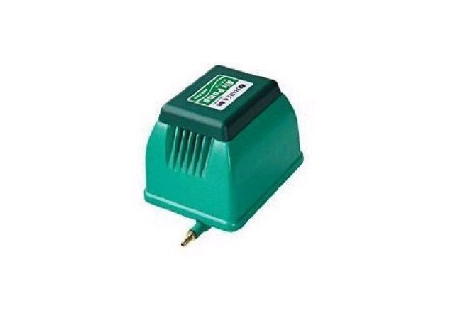 These HiBlow Air pumps produce high pressure, large volume, Compressed No-oil air for deep water ponds, heavy fish tanks, aquariums,and Septic tanks. Popular High pressure Air Pumps Stocked: Resun LP Series High pressure air pumps, Hailea HAP Series Hiblow air pumps, Sonic Powerful High Volume Air Pumps, Hailea V Series silent air pumps. All replacement diaphragms are available The compressed oil-free air produced by these pumps is suitable for the living fishes and creatures in fish tanks, ponds and aquariums. The low-noise impact-resist diaphragms works stable and could be used in indoors and outdoors.